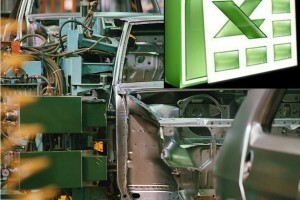 Almost every segment of manufacturing is being affected by the downturn in the economy. Some are in a full crisis fighting for survival. I was at the site of a prospect two weeks ago. Their demand is low and their warehouse inventories are high.